Me (age 4 to 14): a baker, a florist, radiologist. a pianist, an astronaut, rockstar. I was THOSE kids. Those kids who wanted to be something different each time you asked them. I even wanted to be a pastor’s wife. A PASTOR’S WIFE you guy! like that’s a career. I yo-yo ed and yo-yo ed through different career options. I eliminated career options. Law. Medicine out. Archaeology, Astronomy, Geology, Meteorology, all out. Cuz let’s face it, this is Kenya and I don’t know if I would ever find a job in those fields. So I eliminated options till I found myself with two fields that I was pretty sure I would enjoy. Engineering and Music. Music is the one thing I love, but I wasn’t sure about wanting to make a living out of it, so I decided to maybe pursue it on the side, I dunno. I had to further eliminate within engineering. Chemical Engineering, out. Mechanical and Civil, TOTALLY OUT. This post is turning out to be giving more of my history than what the title is really about. I got an internship at Kenya Data Networks (KDN). Praise the Lord. My university requires me to do 6 weeks of hands-on vacation work between my first and second year in order to graduate. God blessed me enough to land an internship at KDN. Been here 3 days. 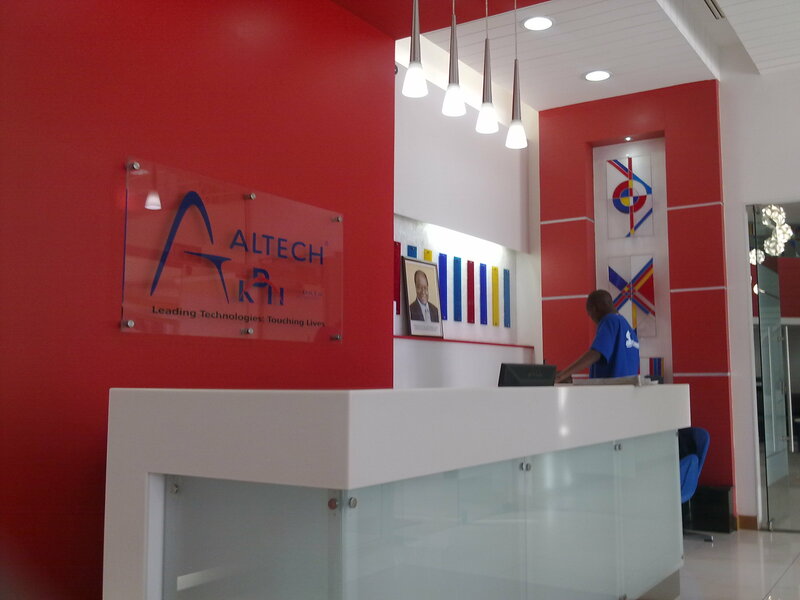 The staff is so friendly and helpful and their offices are amazing and filled with state of the art technology. And they are paying me to LEARN! That’s cool. On day one I watched as the electrical engineer I’ve been put under supervised a generator servicing. It was just like a car servicing really. They changed the engine oil (300 litres!! ), replaced the fuel and oil filters, and checked that the configuration was alright. Also went round and saw elaborate AirCon and fire fighting systems. Also got to refill the generator diesel tanks. Basically just pushed a button to start, and pushed another to stop. Anyone can do it. Day 3 only just began. It’s casual Friday and they didn’t tell me. can you believe? so here I am in my formal wear and everyone is in jeans. oh well. Would definitely be doing this if I wasnt doing dental.